Book your stay at the Lai Lai Hotel for their unparalleled services, wide range of facilities and a truly well-thought-of location. 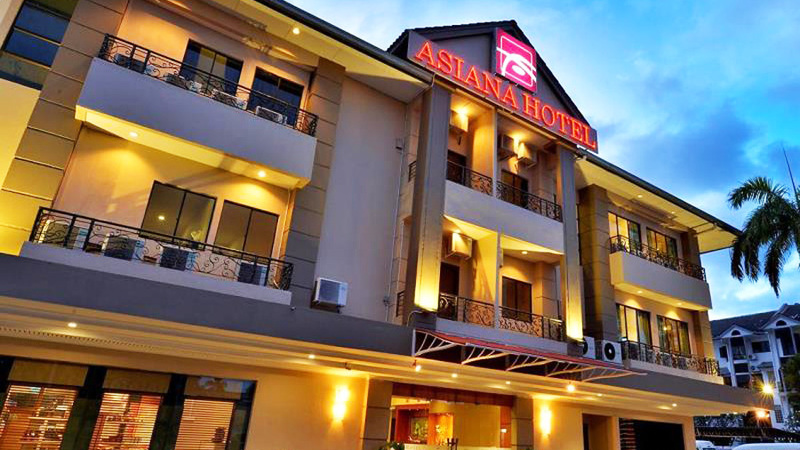 The friendly staff, convenient address and the pleasant ambiance of the hotel ensures that the guests have plenty to enjoy during their stay here, in Kota Kinabalu. A perfect choice for budget travellers! 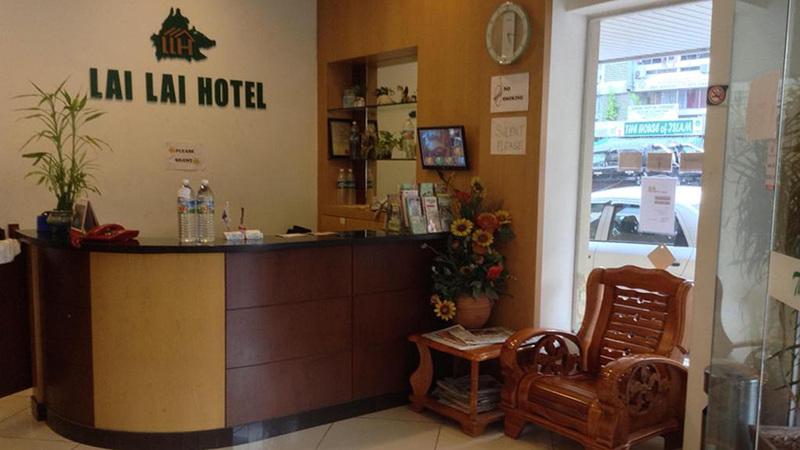 Situated opposite to a local eatery in center of Kota Kinabalu, the Lai Lai Hotel is a budget hotel, hardly 29 minutes away from the Kota Kinabalu International airport. 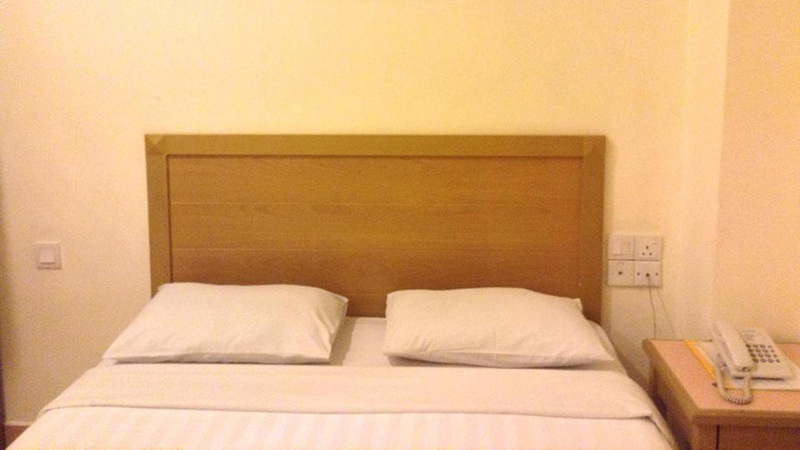 It is very clean, has wonderful service, and very conveniently located. 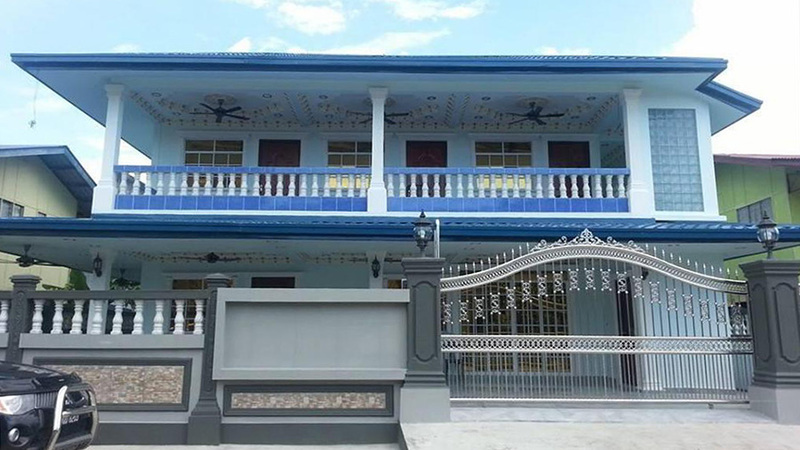 It lies within a 5 minutes’ walk of shopping places such as the Gaya Street Sunday Market, Wisma Merdaka and the Jesselton Point. 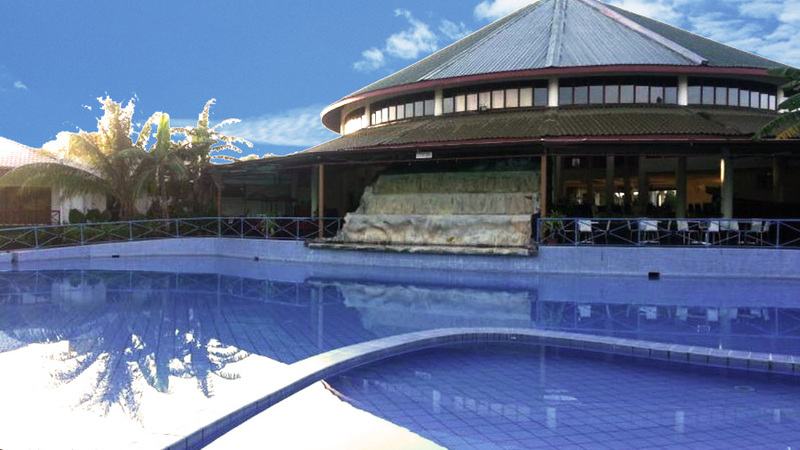 Its excellent service and superior facilities make for an unforgettable stay, though it is not a luxury hotel. 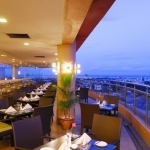 The Lai Lai Hotel houses 33 well-designed rooms spread across 3 floors. All of these rooms are fitted with tiled marble flooring and private bathrooms that come with hot showers. 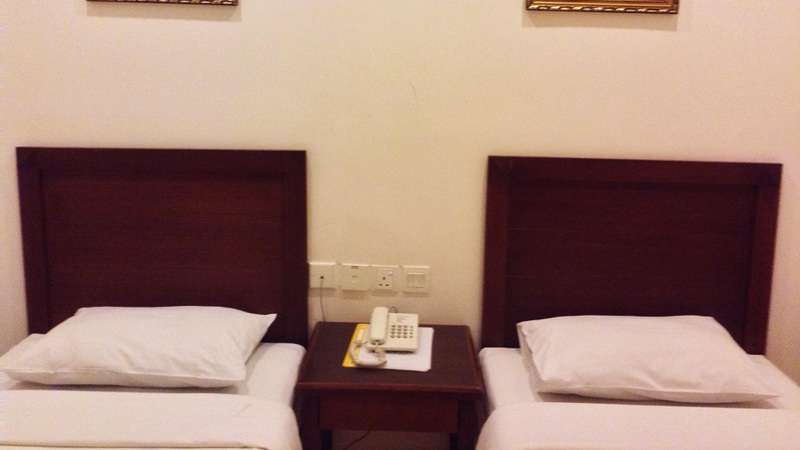 The rooms offer an extremely warm, cozy and pleasant home away from home experience and at a very reasonable price. 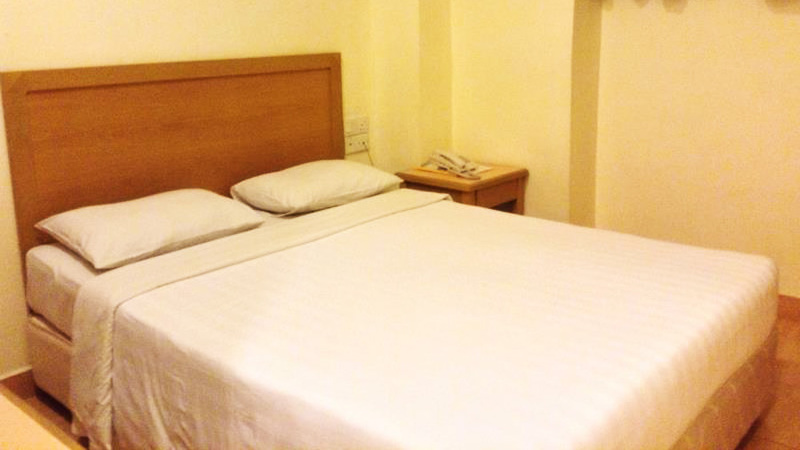 The rooms include Twin Rooms, with 2 single beds, Superior Twin Rooms, also with 2 single beds, Standard Queen Rooms that offer a queen-sized bed, and lastly, the Queen Rooms that offer 1 single bed and 1 Queen sized bed. 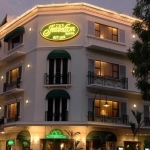 The cost of these rooms per night ranges from USD 25 to USD 35, which is why this hotel is highly recommended for guests traveling on a shoestring budget. 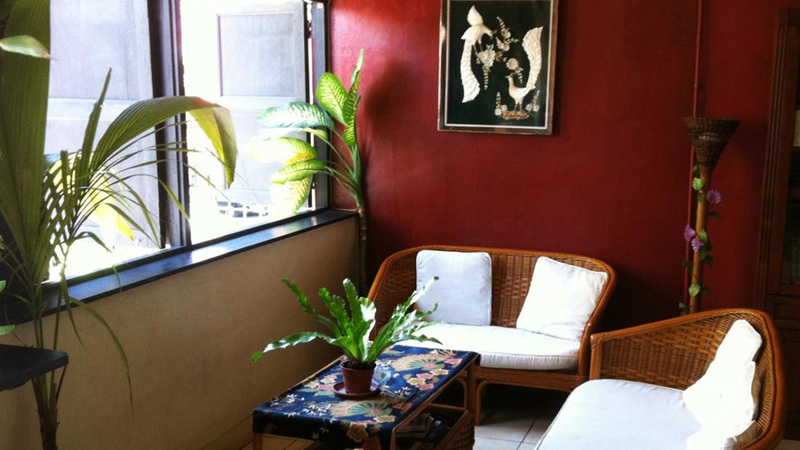 The Lai Lai Hotel, along with the well-furnished rooms, also offers a broad range of amenities within the rooms. These include an air conditioner, a private bathroom, comfortable bedding, a work desk, an electric kettle, free toiletries such as shampoo, shower gel, toothpaste, bathrobes and towels. Tea and coffee making facilities are also available in the room along with a TV with satellite channels, complimentary Wi-Fi, bottled mineral water, and Iron and hairdryer available on request. There are various international newspapers to choose from. Along with the in-room services, the Lai Lai Hotel also offers other facilities, that include a 24-hour front desk service, free Wi-Fi in public areas, an elevator to make the stay more convenient for the guests, tour desk services, 24-hour security, wake-up services, room service, housekeeping services, and public parking, luggage storage, special facilities for the disabled. 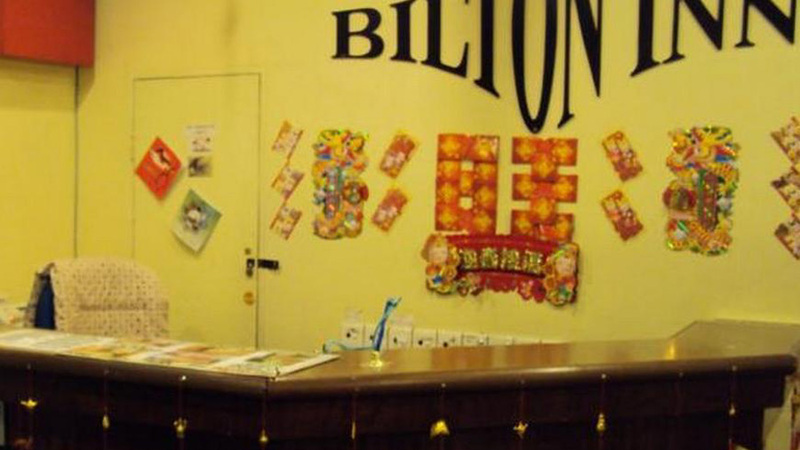 This hotel also features a multilingual staff so that people coming from all corners of the world can be entertained well.